a. We take custody of the dog LIFELONG. We never leave our dog. c. Provide daily exercise, ride for soiling, socializing with walks at least 2 times a day with all weather conditions and regardless of our mood, anyway our dog elevates mood. Then arrived - finally - the right time, which will select the new - quadruped - family member. a. The space has to live. Apartment, house with courtyard complex with communal courtyard, enclosed work space or large open etc. b. The need called the dog to cover. Companion, guard, hunting, companion - a guide for incapacitated persons, etc. c. The time you spend on the daily practice of the dog. d. The cost of living and the dog. Even in an apartment or generally indoors you will not have problem to get any dog, enough to provide training - ride in areas controlled will be free, 2 or 3 times a day for 20-30 minutes each time. If you can not to, avoid the nerve breeds like Labrador and golden retriever, German and Belgian Shepherd, hunting breeds such beagle, basset, setter, weimaraner etc. large breeds such as Caucasian shepherd dog, Molossoi, mastiff general. Prefer small breeds or if you need a guard would be less hard a small body American staf or a female rotweiller. If your problem is the hair, Yorkshire terriers does not lose hair. If you are looking dog guarding but barking creates problem, avoid German and Belgian Shepherd, doberman, Great Danes Caucasian and Central Asians shepherds, cane corso. Rotweiller bark when the threat is more immediate. If you are looking dog athlete and partner in your daily practice pick one American stafordshire terrier, boxer, retriever (Labrador or golden), German or Belgian shepherd, or a hunting breed. 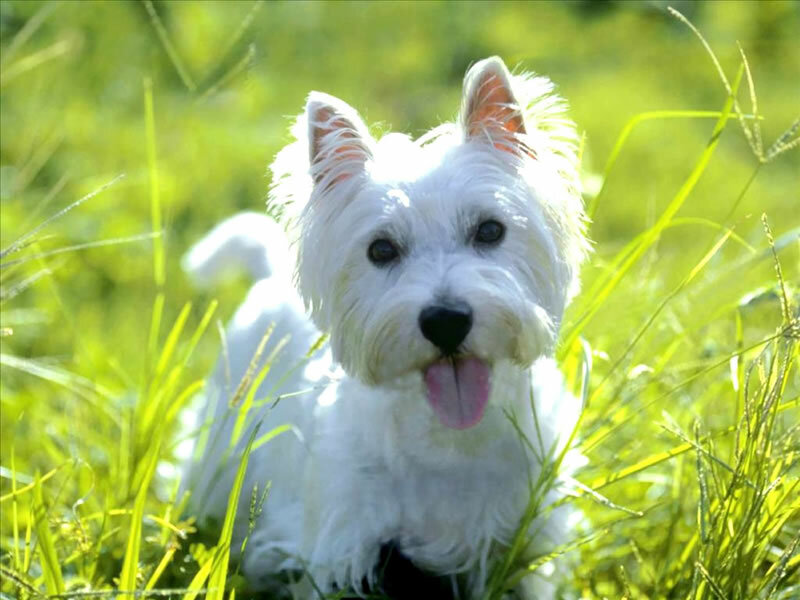 If you want a dog companion for a child that could not take care of, try a small body breed of good character such as the cavalier king Charles spaniel or a silent sih tzu or a more active west highland terrier. If there is more space can take the ride and his training, give the opportunity to deal with a boxer. If the aim is a strong guard prefer Caucasusian, Belgian Shepherds malinois, presa canario, dogo Argentino, rotweiller. If you want a social dog - alarm obtain German shepherd, boxer or cane corso. The small breeds have less need of food and generally all costs are less and have a longer life expectancy. A rotweiller need more qualitative and larger amount of food than a giant Caucasusian. Ancient tribe's ancestors meet in 1500 BC . Later mentioned in 200 BC as Canis (dog) Melitaeus. The American (voluminous) version of the Japanese, came from Akita INU given gift to the US government by the Japanese around 1940. Developed in the 18th century by English mastiff with the purpose of dog fights.